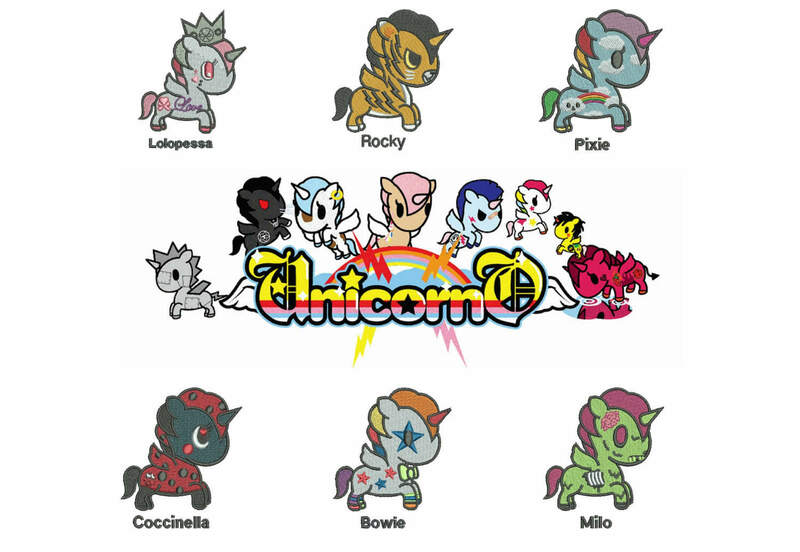 25% off – Unicorno Kawaii – Tokidoki – 6 Unicorns in a set for 4x4in hoop – machine embroidery designs. 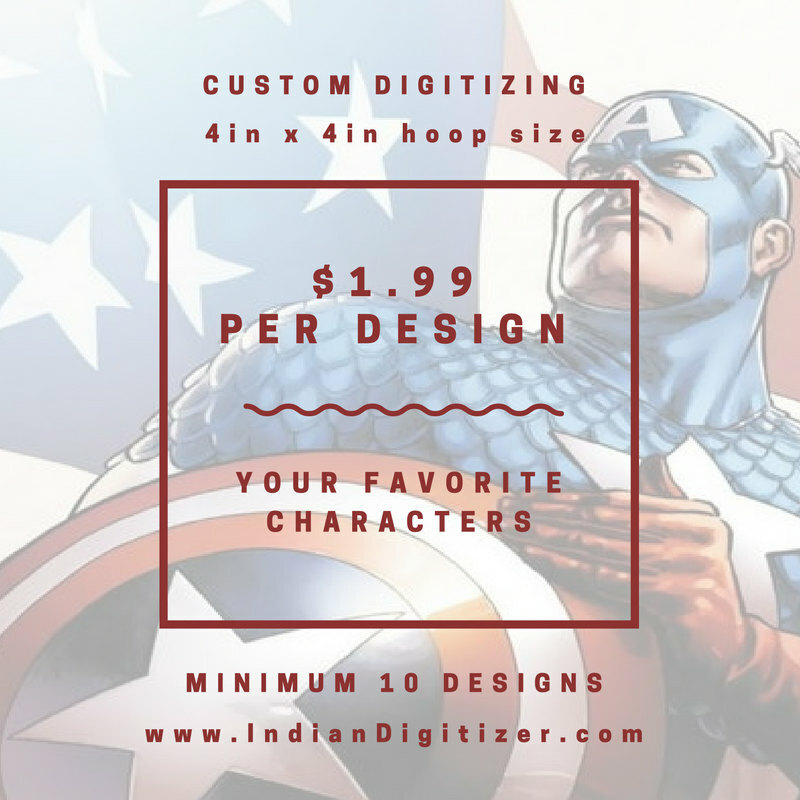 Includes original file that can be resized with a freely downloadable software. 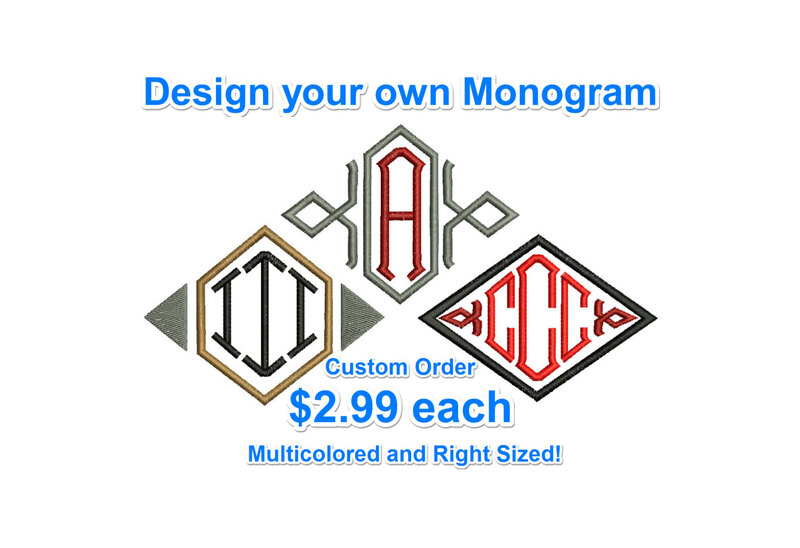 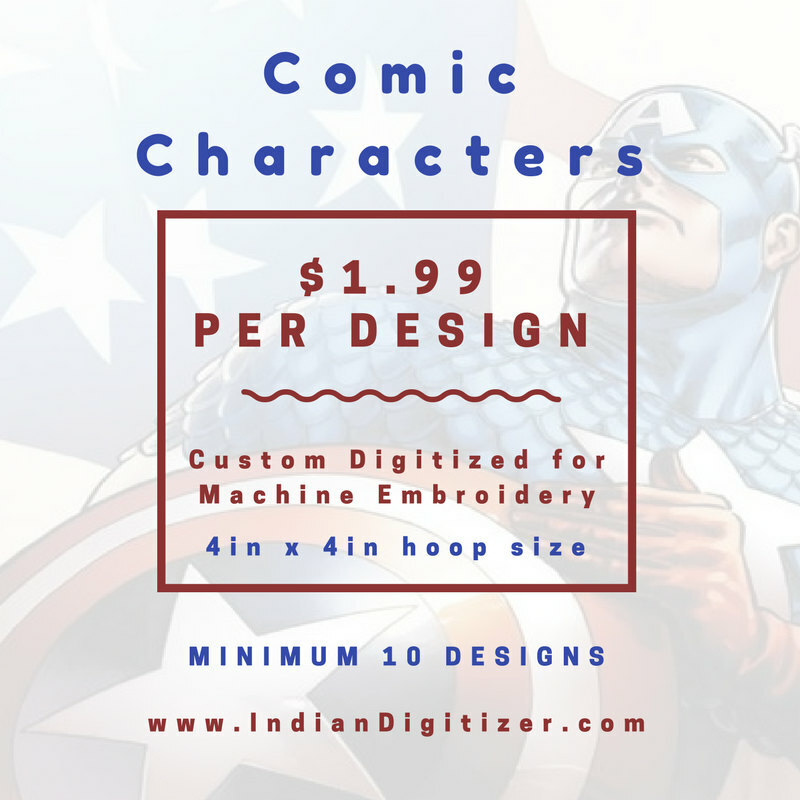 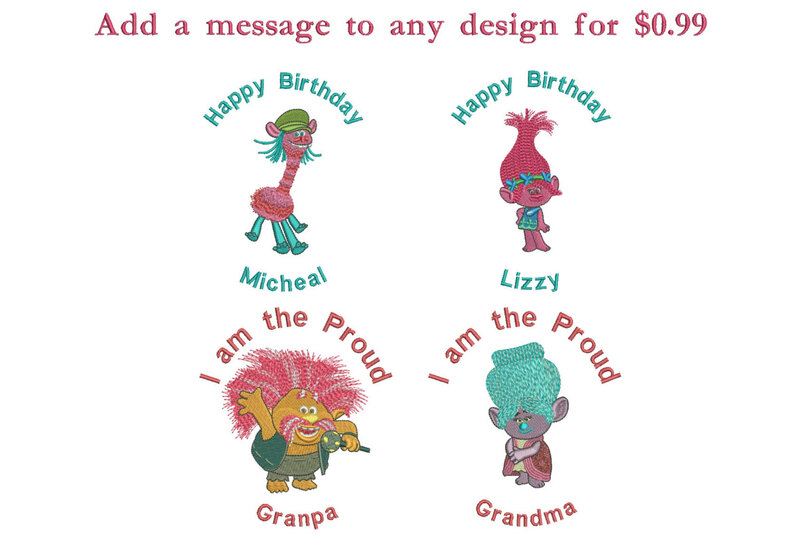 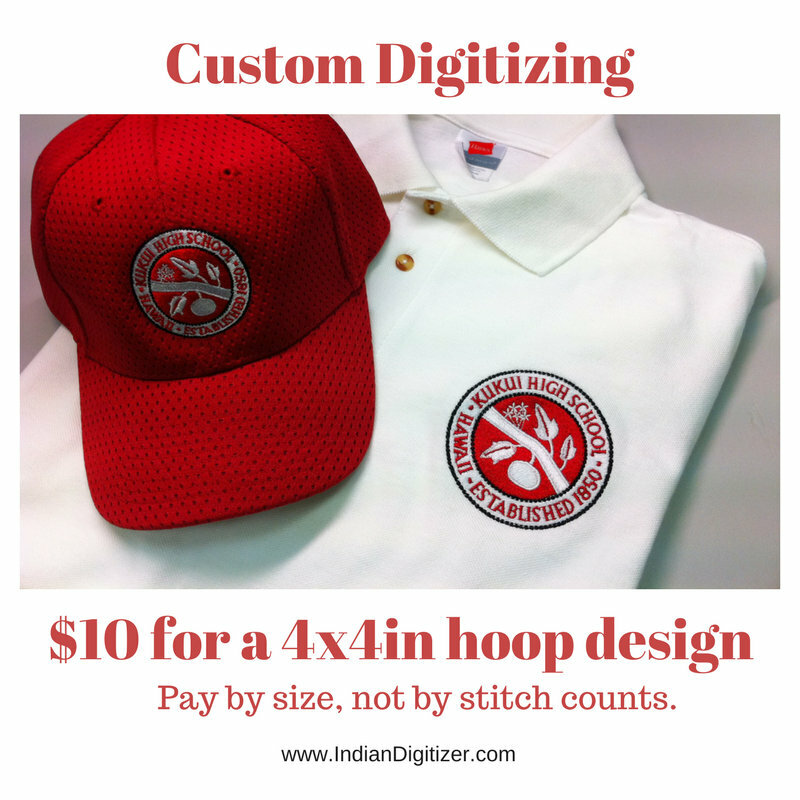 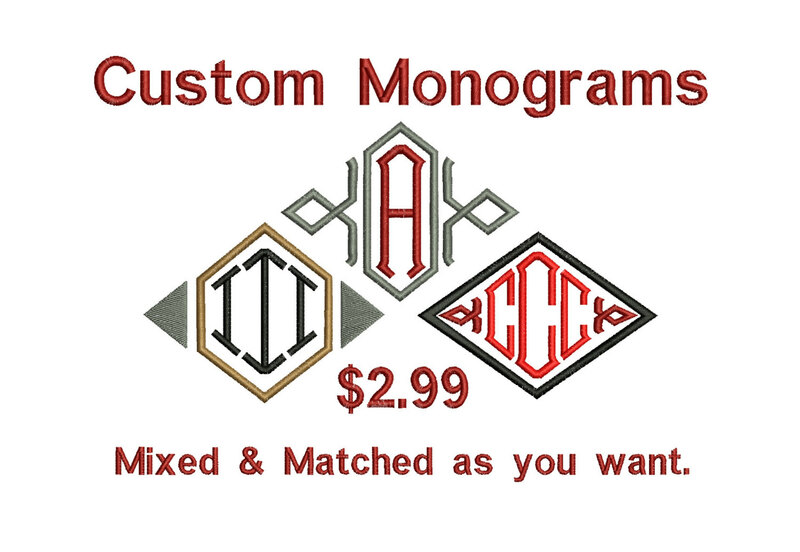 Each design sold for USD1.99 – create a custom order request and inform the design’s name. 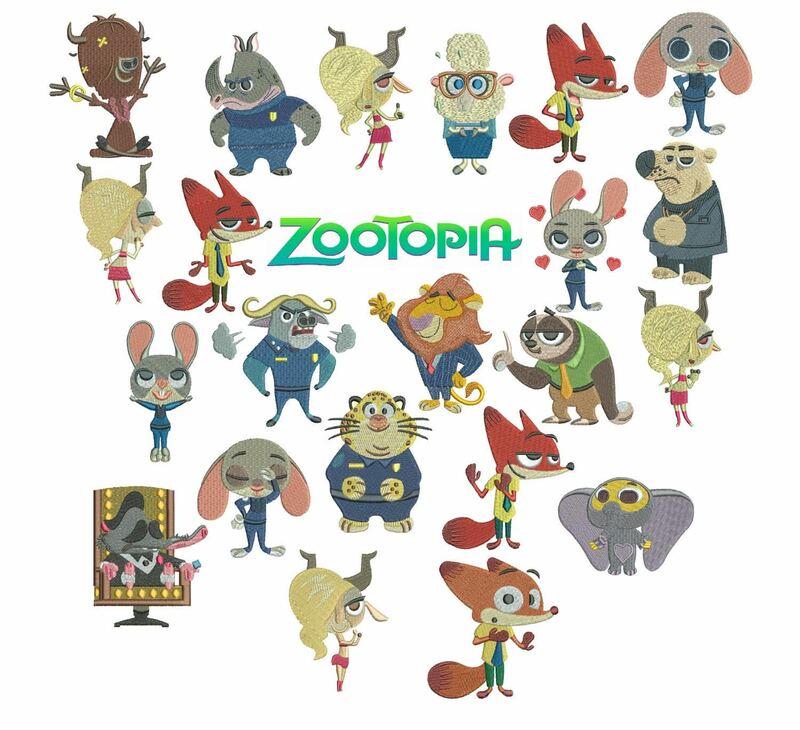 75% off – Zootopia machine embroidery designs for 4x4in hoop – 22 characters – resizeable with a freely downloadable utility.